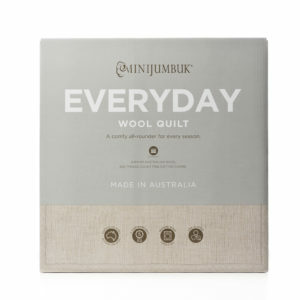 Perfect for all seasons, our Australian made natural quilts feature the latest wool technology to provide all year comfort. 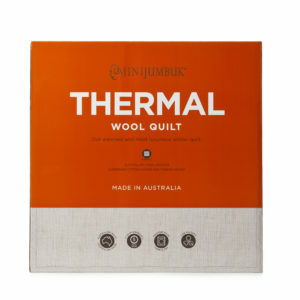 Ideal for summer and warm climate conditions. A comfy all rounder for every season. 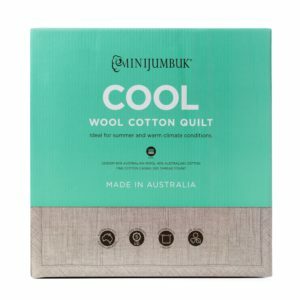 Minijumbuk’s warmest and most luxurious quilt. 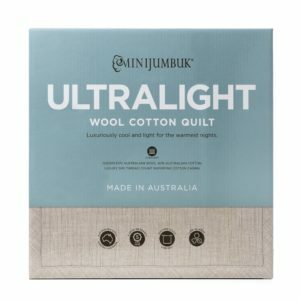 Luxuriously cool and light for the warmest nights. 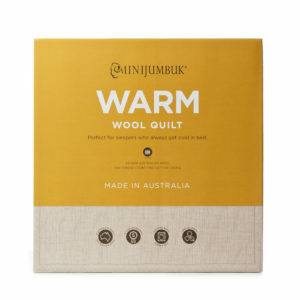 Perfect for sleepers who always get cold in bed.